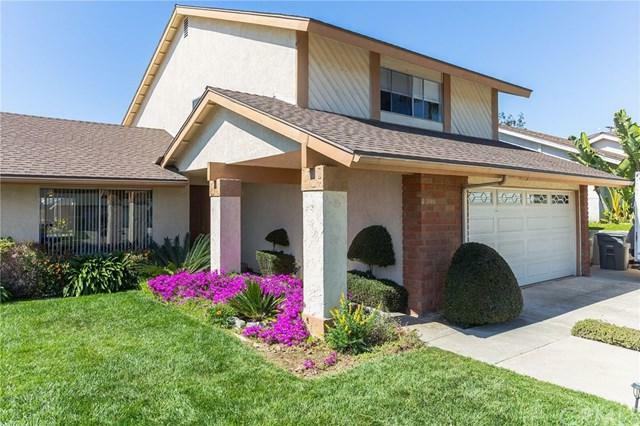 Don't miss the opportunity to own a lovely single family detached home in the Sunwood community in Lake Forest (adjacent to Bennett Ranch) with no HOA and no mello roos! The first thing you will notice about this home is the fabulous curb appeal with a large front lawn and a beautifully flowered walk way that leads you to the double door entry into the home. The first floor showcases a spacious floor plan with wood floors that flow from the comfortable living room, into the dining room and then onto the l Don't miss the opportunity to own a lovely single family detached home in the Sunwood community in Lake Forest (adjacent to Bennett Ranch) with no HOA and no mello roos! 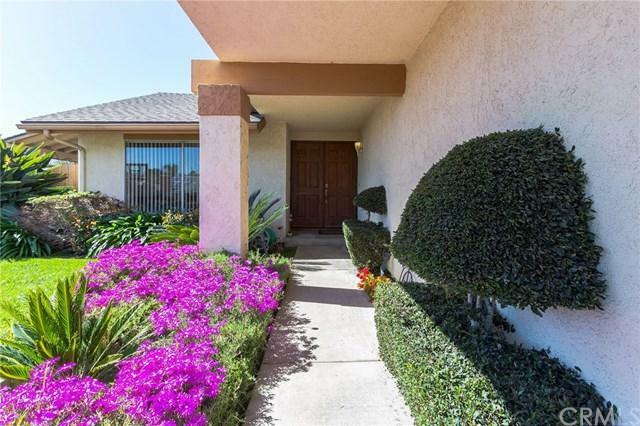 The first thing you will notice about this home is the fabulous curb appeal with a large front lawn and a beautifully flowered walk way that leads you to the double door entry into the home. 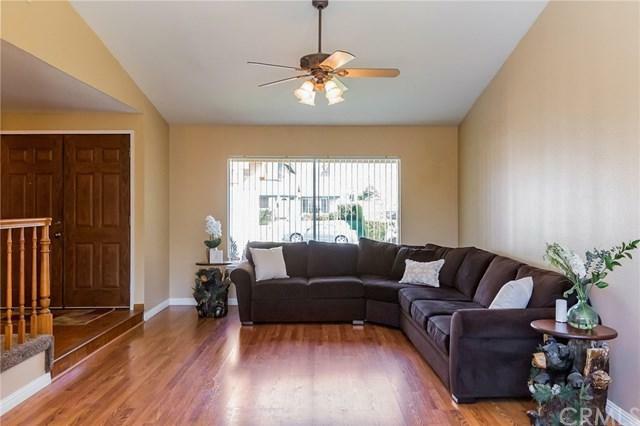 The first floor showcases a spacious floor plan with wood floors that flow from the comfortable living room, into the dining room and then onto the lovely remodeled kitchen, with Corian counters and beautiful wood cabinets. The cozy family room features a lovely fireplace and sliding glass doors out to the covered patio and sparkling play pool! Perfect for entertaining family and friends! Upstairs you will find a large master suite with a walk in shower, double sinks and a large closet. There are three secondary bedrooms and a full bathroom with bathtub and shower. This home also has an over-sized driveway leading to a two car, attached garage, offering room for RV/boat parking. All this plus a quiet cul-de-sac location and a low tax rate!. This neighborhood is a short distance to Cherry Park where you can find a fun playground for kids, a basketball hoop, picnic tables and barbecue facilities, and lots of green space. 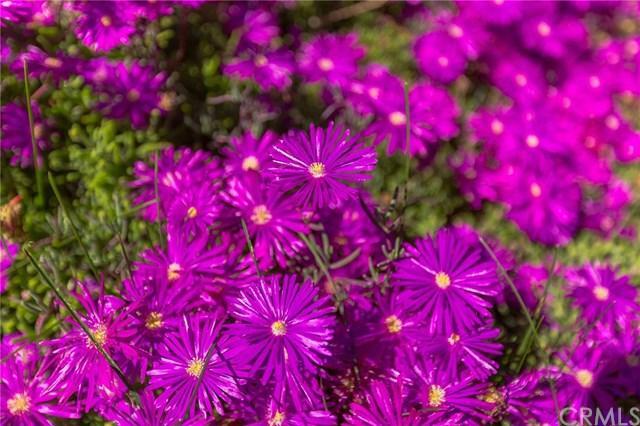 Conveniently located just blocks from El Toro High School, the Aliso Creek Bikeway, Creek Trail, The Arbor & many other beautiful shopping centers, theaters, great restaurants & easy access to the freeways.